Gymnastics Zone: Ninja Zone Classes NOW ENROLLING! 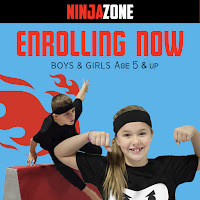 Ninja Zone Classes NOW ENROLLING! You've been waiting so patiently! 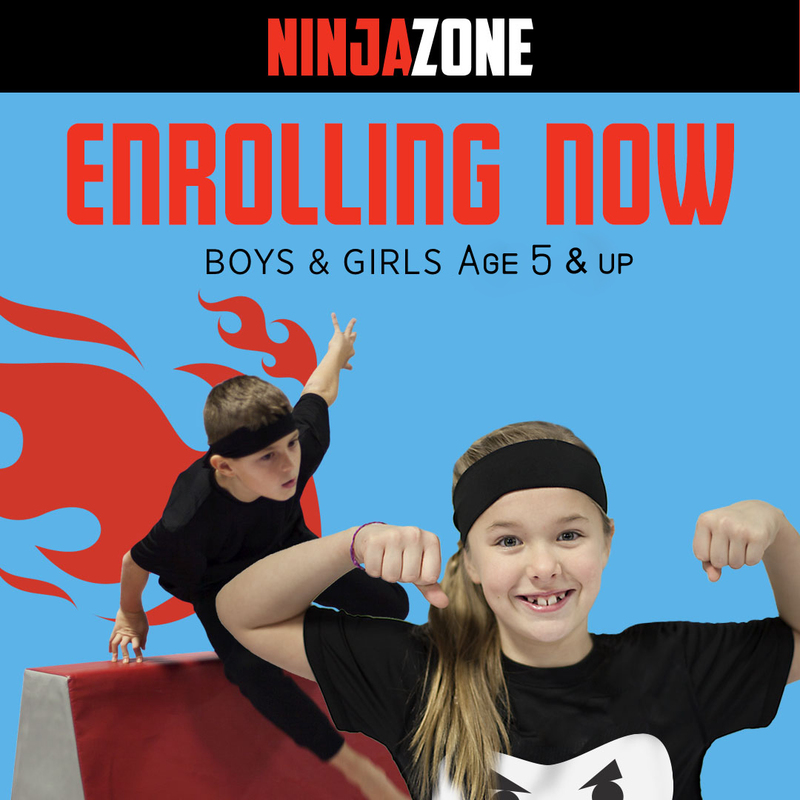 We are excited to announce that Ninja Zone classes are now open for enrollment! Classes are co-ed for ages 5 & up and will be held on Wednesday and Thursday afternoons. Stop by the front desk to sign your Ninja up today! Space is limited, don't wait!